Produced using high grade raw material by advanced machinery and equipment, these are extremely precise and uniform in construction. 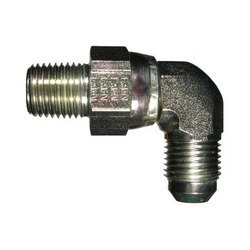 These fitting products are approved to be used with hoses handling fuels like petrol, diesel, and other mixtures of gasoline with ethanol and ether. 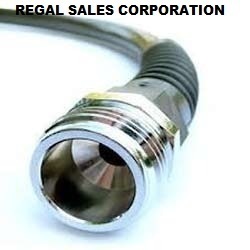 We are engaged in manufacturing Teflon Hoses Fittings, which are manufactured in accordance with international standards. Excellent strength, dimensional accuracy and easy installation have Teflon Hoses Fittings popular among chemical, pharmaceutical and glass industries. Further, these are packed carefully in order to avoid any damage during transit.